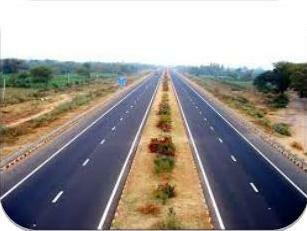 Pick up from Hotel / Railway Station / Airport at New Delhi and drive to Agra city by air conditioned car via expressway. Agra is one of the ancient city in India, founded by Hindu King Agarsen. 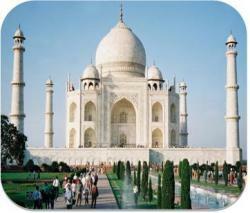 This city is comprising area of 63.3 sqkm.Introduction with your tour guide in Agra and proceeding to Tajmahal. Visiting Temple of Love TajMahal–One of the modern seven wonders of the world and also the world heritage site declared by UNESCO. It was got constructed by the fifth Mughal king Shah Jahan in beloved memory of his wife Arjumanbano begum – lovingly named as MumtajMahal. A team of 20,000 men artistsworkedconsistently for 17 years to build theTajMahal.It is made of pure White Marble which was brought to Agra from Makrana( Query of white marble )using a fleet of ten thousand elephants.Your tour guide in Agra will introduceyou with Tonga wallahs at TajMahalandyou get ride on Tonga to the most elegant building in the world.The horses of Tongas are active and well decorated.This day tour TajMahalby car give you sufficient time at TajMahal. (where fifth Mughal king Shah Jahan was imprisoned) and a very elegant Nagina Mosque. 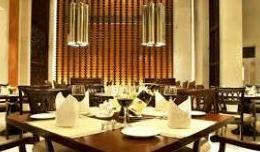 After Fort, your tour guide in Agra will transfer you at Agra’s best rated restaurant .You can taste the delicious Mughal food of Agra. 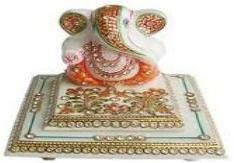 Marble Inlay work factory – Agra rich heritage handicraft. Mehatab Bagh is a moonlight garden situated on opposite side of TajMahal along the bank of river Yamuna. You can enjoy a panoramic view of Taj Mahal from this garden,If you visit Taj Mahal,please never miss to have a fantastic view of Taj from this Garden. 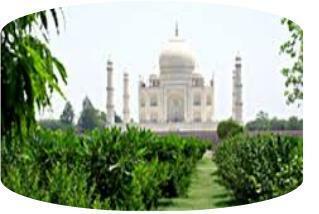 Drive to Delhi by cab with Sweet memory of Agra city. 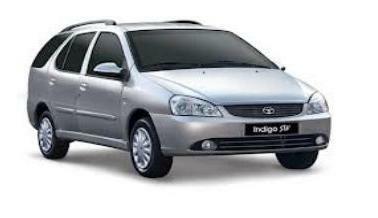 Transfer to Hotel/Railway Station/Airport in Delhi as per your choice. Any other expense which is not included in Tour.